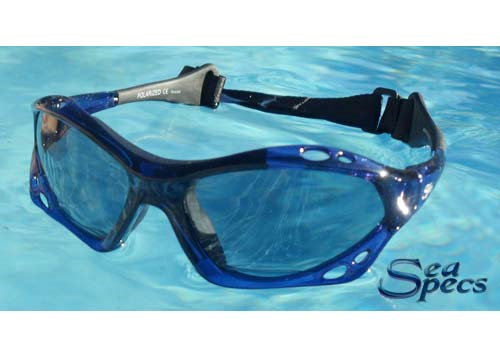 All Classic designed Seaspecs have lightweight frames, with POLARIZED lenses. 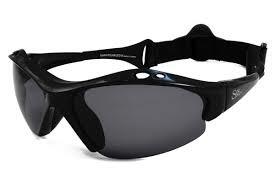 They offer 100% UVA & UVB Protection. 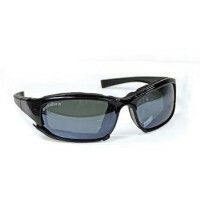 SeaSpecs Surf Sunglasses offer high-quality and affordable eye protection. Our Polarized lenses reduce glare while you’re surfing and enjoying all water sports. 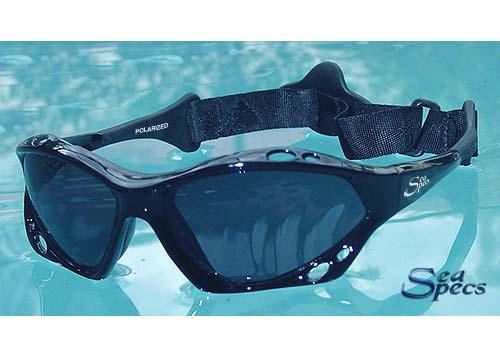 Our integrated secure strap keeps our floating sunglasses on your head. 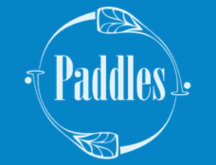 All water sports athletes experience prolonged exposure to the sun’s harmful rays. 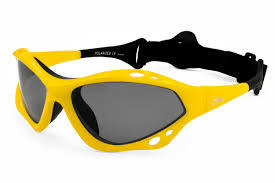 So if you are in the water or on the beach, you need 100% UVA/UVB protection for your eyes! 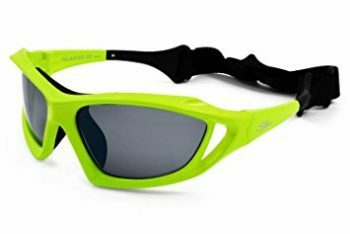 Shop here for the best floating sunglasses and affordable eyewear.